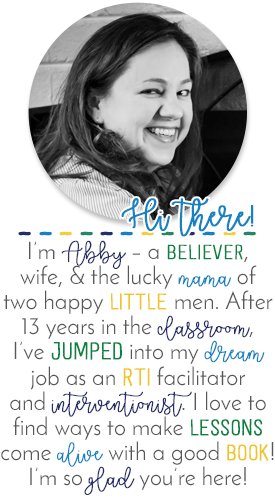 She is another third grade teacher in my district and I am super excited to watch her grow as she jumps into the bloggy world with the rest of us! 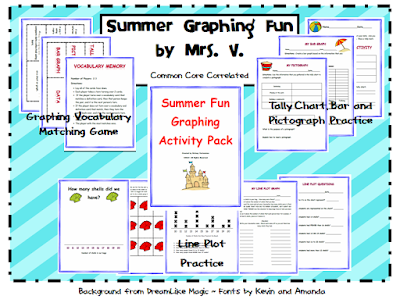 Right now, she is kicking things off with a giveaway of her AWESOME graphing unit. I've had a sneak peek and it is definitely worth checking out!! She will choose TWO lucky winners on May 4th, so HURRY UP and click on the picture above to become a follower and enter! You need to leave a comment on Britney's blog to enter!! You know, ever since I read a *certain* book, I've become quite fond of SHOUTY CAPITALS. They make me feel spunky.